The R&S®CBT performs Bluetooth® RF tests at extremely high speed. Besides power, modulation, frequency and BER tests, the R&S®CBT carries out a variety of spectrum measurements on an active Bluetooth® connection without requiring any extra spectrum analyzers. 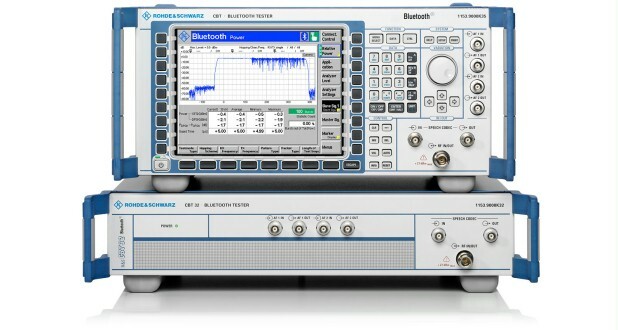 The R&S®CBT performs Bluetooth® RF tests at extremely high speed. In addition to power, modulation, frequency and BER tests, the R&S®CBT carries out a variety of spectrum measurements without requiring any extra spectrum analyzers. While conventional Bluetooth® testers sequentially measure power, modulation, frequency accuracy and also frequency drift, the R&S®CBT performs all these measurements in a single test cycle, which makes the instrument very fast in production applications. For use in the lab, the R&S®CBT offers traces for power, modulation and spectrum, which are output in realtime on a large graphical display. R&S®CBTgo is a PC software application for remote control of the R&S®CBT and R&S®CBT32. The software can be downloaded free-of-charge from the Rohde & Schwarz website. Using R&S®CBTGo, you can conveniently create any desired test sequences by configuring and combining selectable test modules. The software generates measurement reports at the press of a button. Reports can be stored in various formats. R&S®CBTgo offers a number of sample sequences, e.g. 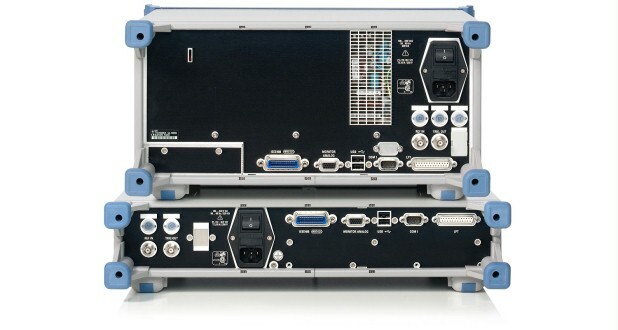 for automatically performing the various Bluetooth® RF test cases. The software allows a large number of graphical elements to be integrated into the measurement report and is thus a valuable tool in R&D and product verification.